Photo by Suzanne Teresa Photography. 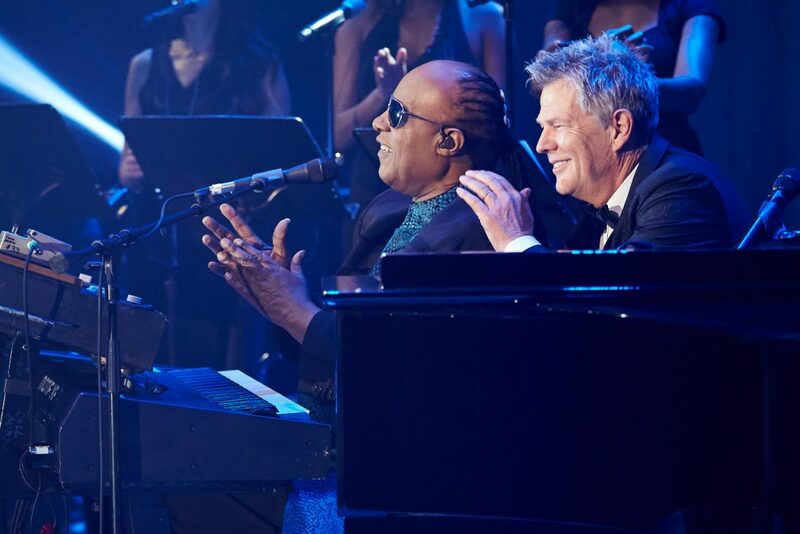 Even if you don’t know who David Foster is, you certainly know his work. The Victoria-born songwriter, composer, and producer holds credits on some of the 20th century’s biggest hits: “I Will Always Love You” by Whitney Houston; “Got To Be Real” by Cheryl Lynn; “Have You Ever” by Brandy. 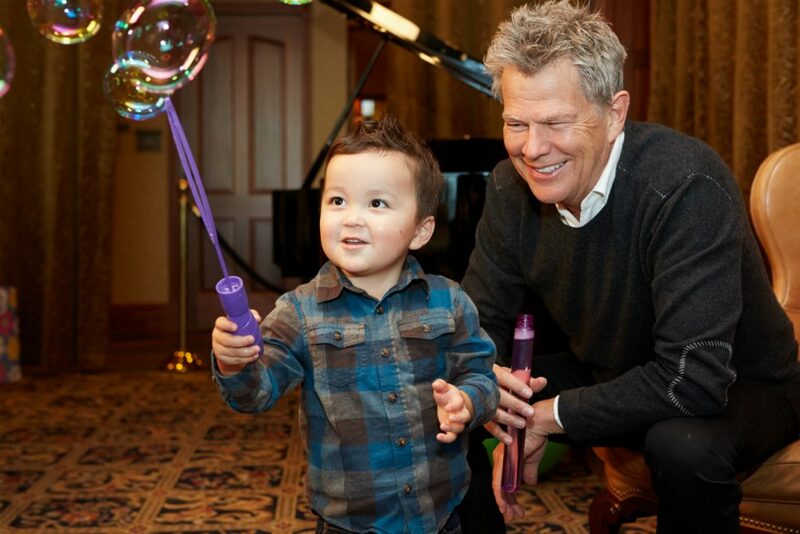 The 16-time Grammy winner and three-time Academy Award nominee has worked with the biggest stars on the planet, but to the over 1,000 families who have received funds from the David Foster Foundation—an organization that provides essential financial support for Canadians with children in need of life-saving organ transplants—there’s no one more renowned than the man himself. Choosing Vancouver as the next gala location was a no-brainer for Foster. “Vancouver, I think, is one of the most deliverable cities to live in on the continent—it feels like I’m home,” he says, speaking one-on-one after the conference. Now based in California, Foster hasn’t lost his affinity for his native province. “Technically Victoria is my home, but there’s a little more to do in Vancouver; it’s just such a magnificent place. I come here every year at least twice—in the summer. I’m not down with this rain,” he says, motioning to the downpour currently taking place outside. While universal health care helps relieve the burden of medical expenses in Canada, the costs of treatment extend far beyond the hospital bed; the long wait times for donors, and the often inevitable travel involved once the right match has been found, can leave many families financially crippled. The David Foster Foundation provides support for all non-medical expenses, and care is determined not only by income levels, but also by social workers who help identify vulnerable families. “Let’s just say, for instance, that you’re a family that lives in Vancouver or Saskatchewan and your child needs a liver transplant in Toronto,” Foster explains. “Let’s say, between the mother and father they’re making $125,000 a year—which is a decent amount of money—but now you have to have two households: one in Toronto, and the house in Saskatchewan. You burn through your savings. A family could have $50,000 in the bank, but the family can burn through that so quickly. You don’t have to be broke.” By taking care of rent, food, and other necessary expenses like clothing, the foundation’s aid allows families to remain focused on treatment and aftercare. Another large part of the foundation’s work is educating people on why they should consider becoming organ donors. “Fourteen per cent is a pretty low number, and that’s the national number in Canada,” Foster says. 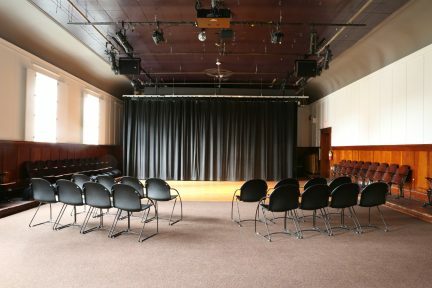 It’s startling to realize that there would likely be no need for an organization such as this if more people signed up. Beyond the immediacy of helping families in Canada, Foster also sees the ripple effect taking place through his large extended family. “I think kids learn by example, and I think one of the reasons that I never did drugs or drank was because of my parents. I want to pass that along to my daughters as well,” he says. 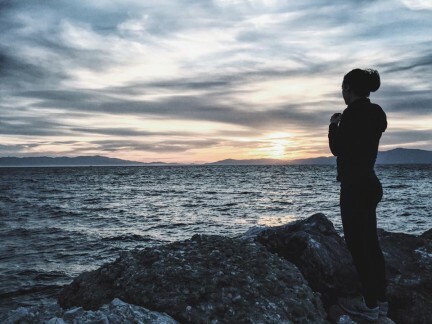 “Those people in my ‘swirl’—my children and stepkids—they work hard and they’re all doing well, they’re all making their own way.” (The “swirl” Foster refers to is a famous roster of family members that includes it-models Gigi and Bella Hadid, as well as Brody and Brandon Jenner.) 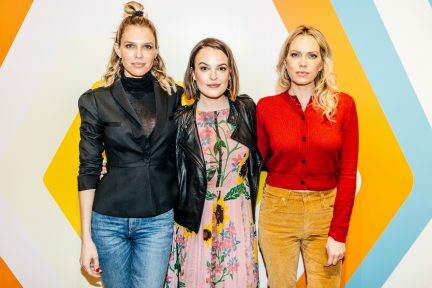 “My daughters took me to a fundraiser a couple of months ago that Kate Hudson and Jessica Alba and people like that are involved in, called Baby2Baby, and I got to see firsthand what my children are involved in,” Foster continues. “There’s a new generation of givers out there.” At this point, Foster’s cell phone starts vibrating on the couch. “Oh, I’m so sorry,” he says, reaching to silence the Blackberry. He shrugs and smiles, showing the screen: three missed calls from Michael Bublé. 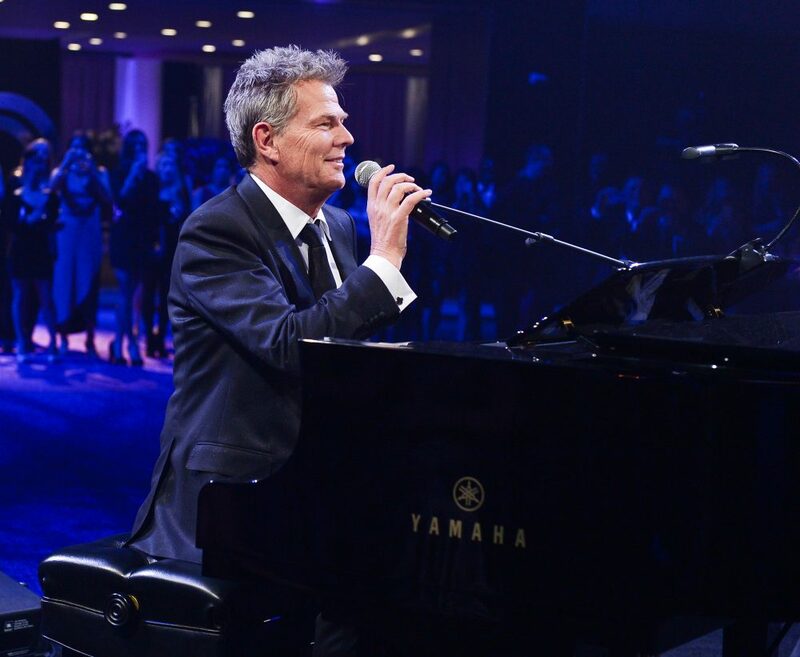 Of late, Foster has turned his own career away from the Billboard Hot 100 and towards new outlets like Broadway shows The Boy from Oz and Hot Feet. “I don’t make Top 40 music anymore,” he says. “I love Bieber, I love Zayne, The Weeknd, Kendrick [Lamar]—who’s like a jazz musician. I don’t know how to make that kind of music, but I can appreciate it from afar. I think real champions know when to get out of the ring.” Foster may not be interested in topping the charts anymore, but as far as throwing an all-out bash, well, there’s a reason they still call him the Hit Man. Read more stories from our Impact section.